SVN | First Place Commercial Realty Advisors quickly launch proven marketing strategies PLUS practice Compensated Cooperation, which mobilizes the entire brokerage community far and beyond Ohio to sell your property. 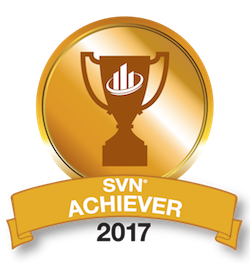 Through the SVN | First Place Commercial Realty national platform, your commercial real estate assets get expanded market reach and increased exposure, generating more offers. It is the only way to sell to achieve maximum value! Ready to begin your SVN | First Place Commercial Realty story? Contact our Ohio office and let us get to work for you.